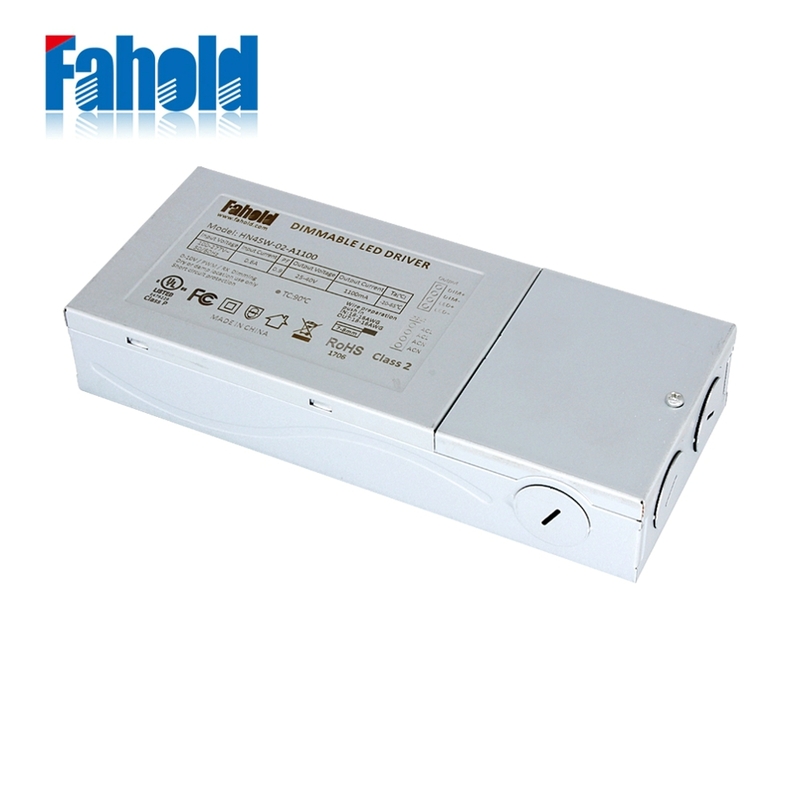 With its high output energy-efficient lighting, the Fahold office light LED Driver is the perfect lighting solution for contemporary residential and commercial settings. Its Junction box design consists of iron body (class 2 safety output design) that suitable for UL Standard panel 45W(36V Constant Current Led Driver) LED LIGHTS. Though High efficiency transformer, the fixture`s lighting is robust, providing a pleasant, even illumination that can be used for your next dinner or office meeting. Designed for modern office area, interiors and the outdoors beyond, Fahold led drivers features an innovative selection of decorative lighting in both transitional and contemporary styles. The driver collection is produced by our own production line, a joint-stock lighting company that's been around for over 9 years. 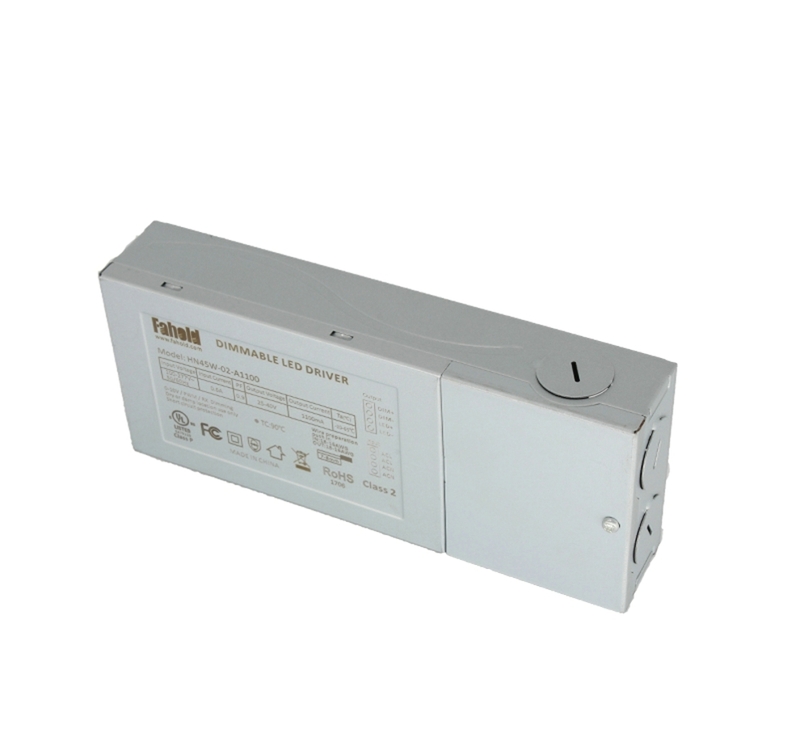 Looking for ideal 36V Constant Current Led Driver Manufacturer & supplier ? We have a wide selection at great prices to help you get creative. All the 700mA Led Driver are quality guaranteed. 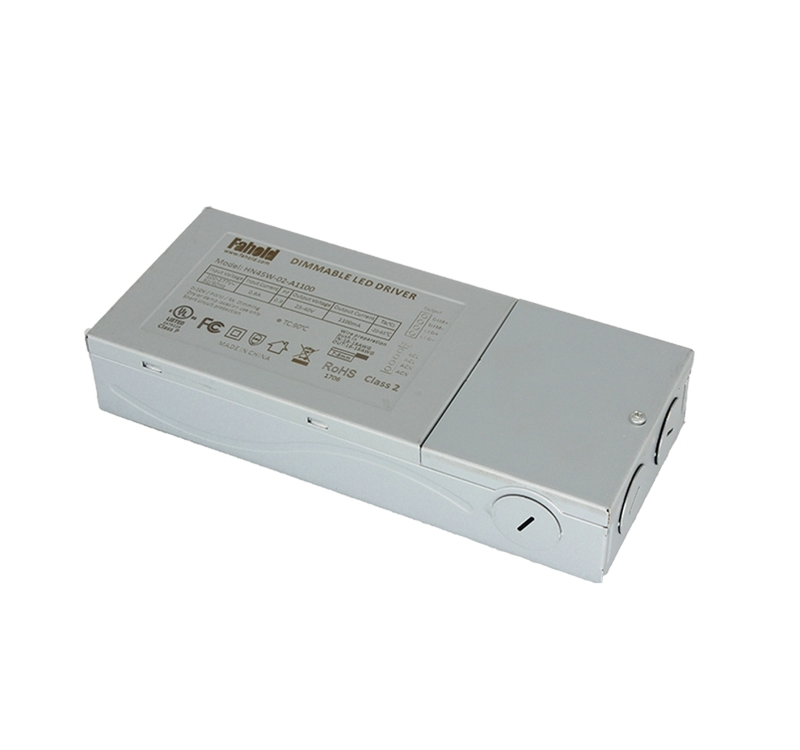 We are China Origin Factory of Pwm Dimming Led Driver. If you have any question, please feel free to contact us.